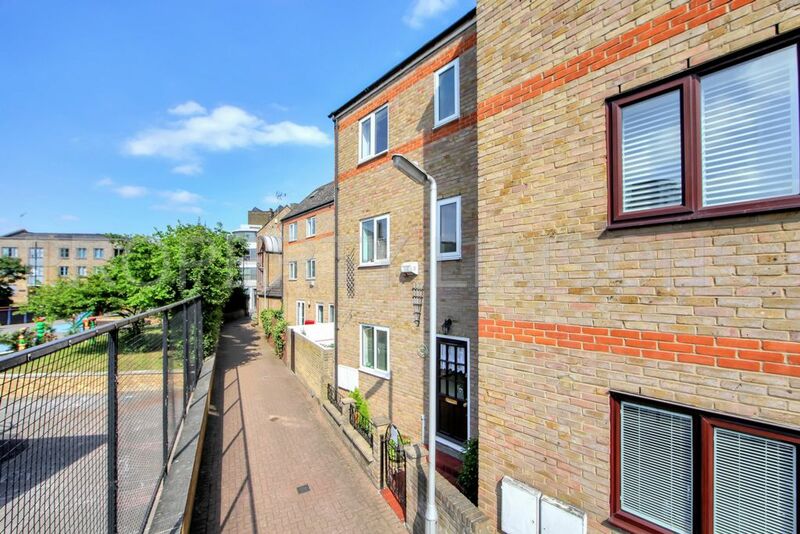 An attractive 3 bedroom home with a secluded patio garden, lockable garage and potential to extend into the loft. 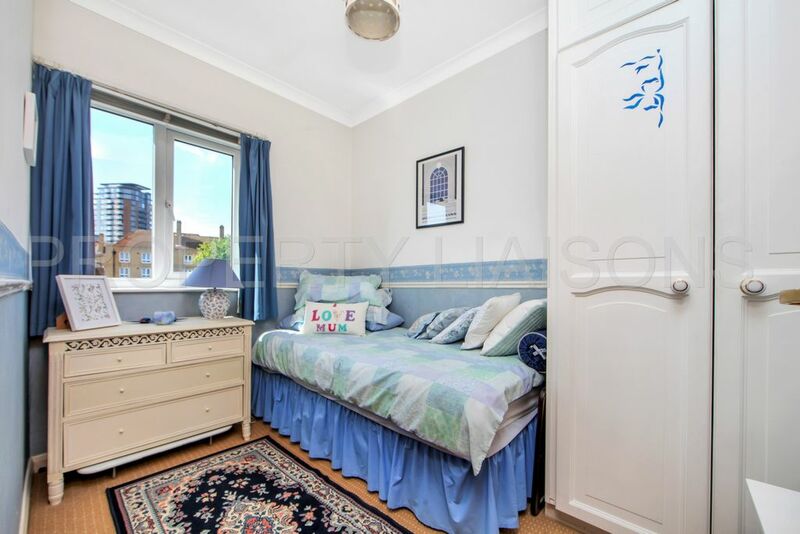 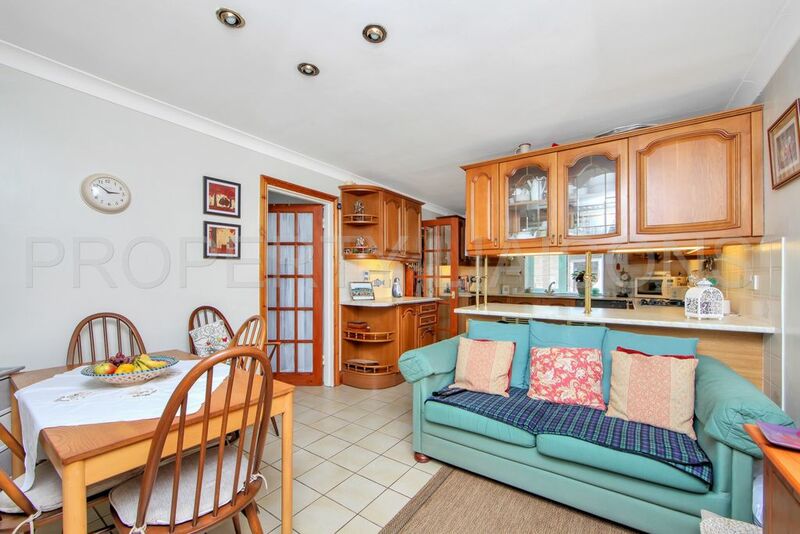 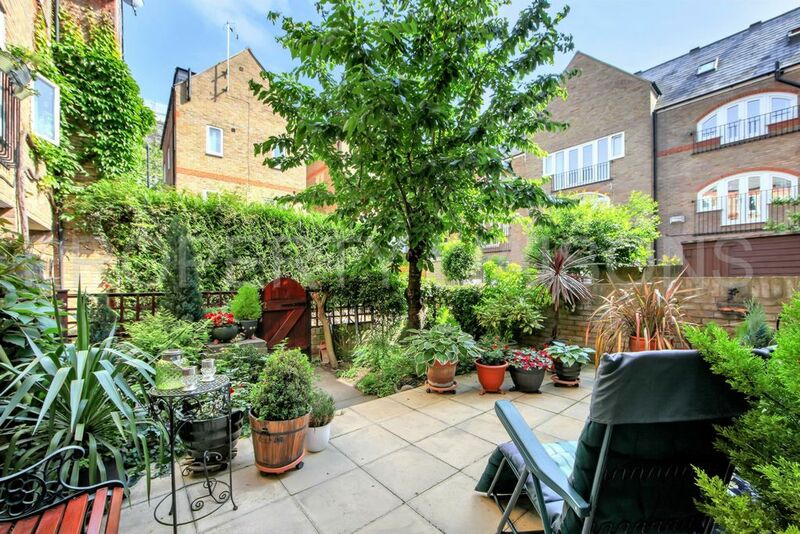 Situated in small private development this freehold property offers a sizable 3 bedroom family home arranged over 3 floors with a pretty patio garden. 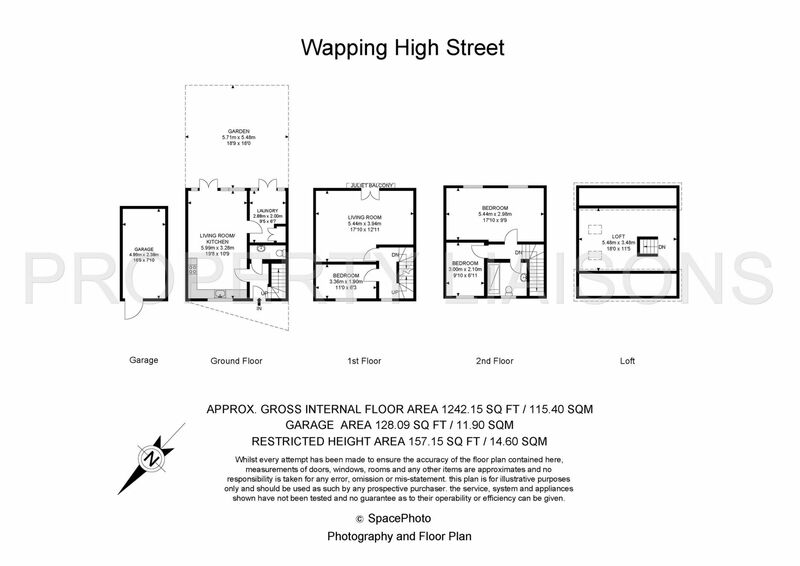 The ground floor has an open plan kitchen and dining room with integrated appliances and ample work and storage space. 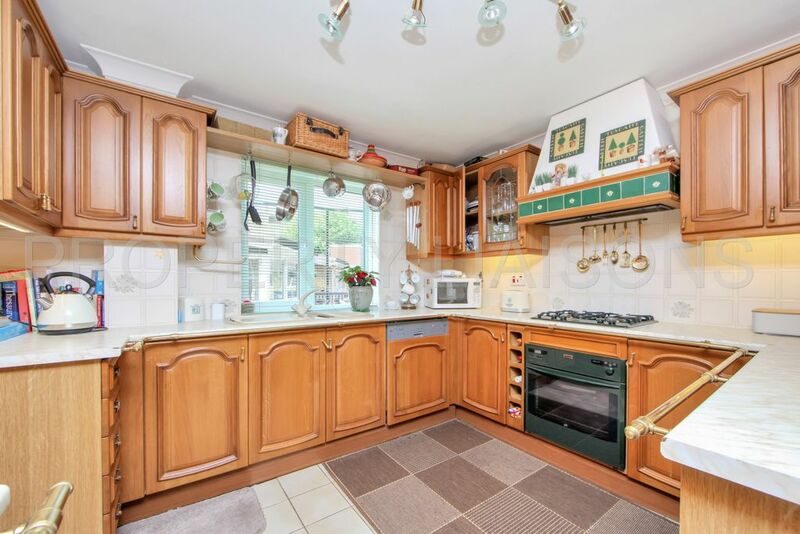 A separate utility room with a sink and drainer, airing cupboard, gas boiler and space for a washing machine. 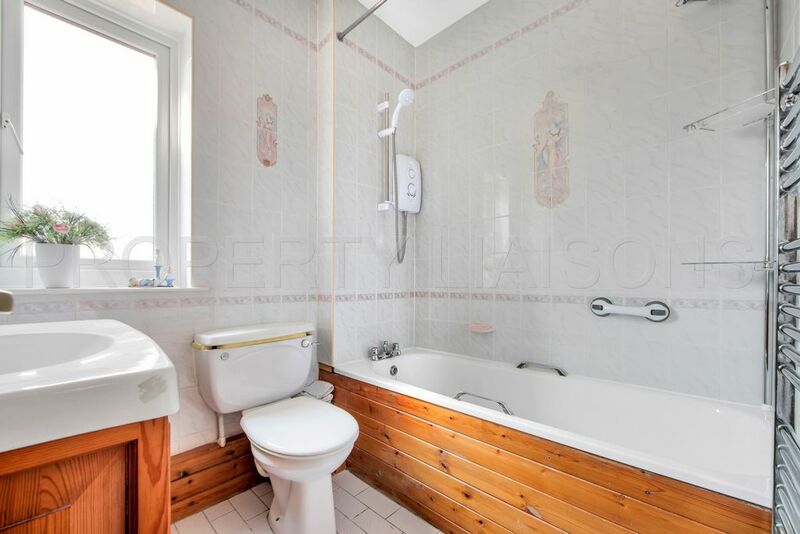 There is also a WC with basin and a useful under stairs storage cupboard. 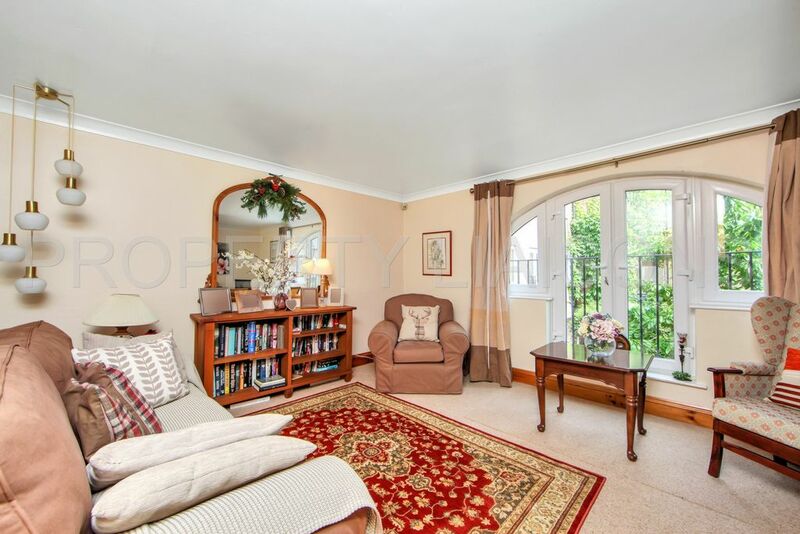 The first floor has a good-sized reception room with a southerly aspect and delightful arched balcony doors offering a view of the garden. 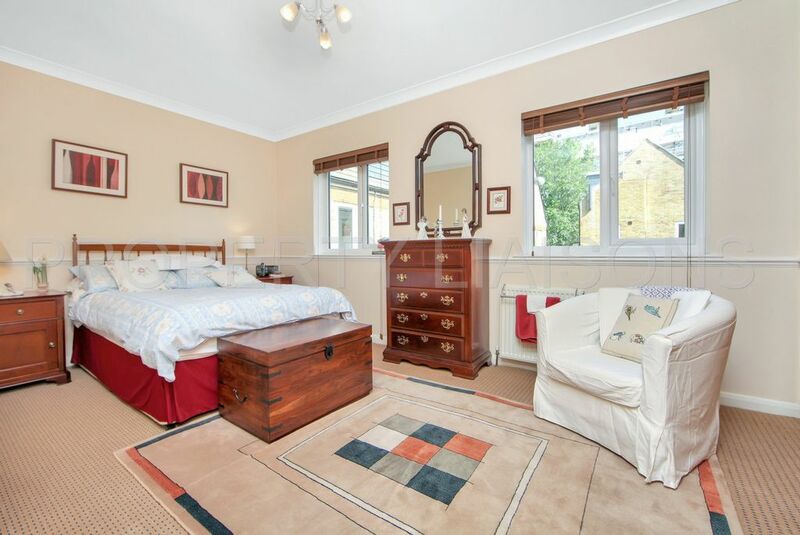 There is also a bedroom with a fitted wardrobe.